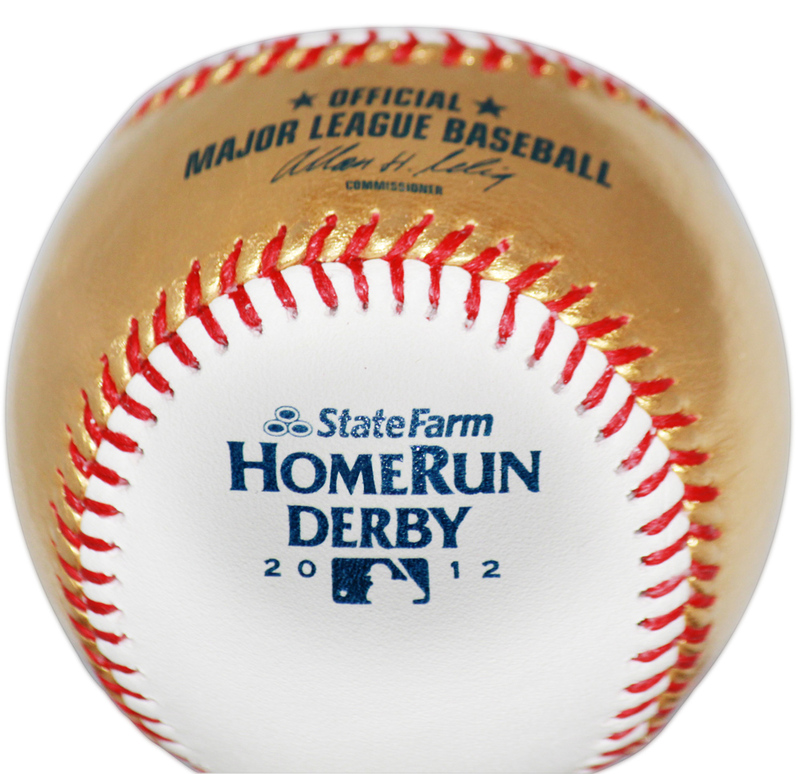 The most exciting event at the All-Star game for baseball is the Home Run Derby where you can see a collection of some of baseball’s best hitters. This year is no different as Robinson Cano and Matt Kemp were the captains for their respective leagues. The event takes place on Monday, July 9. It’ll be broadcasted on ESPN. Robinson Cano is the defending champion. This entry was posted in News, Sports, TV and tagged Blended Entertainment, Entertainment, Home Run Derby, José Bautista, Mark Trumbo, Matt Kemp, Prince Fielder, Robinson Cano, Sports. Bookmark the permalink.